How much sunlight do we have to use? Can it become the dominant energy source in the future? The solar radiation received on the earth's surface can meet the global energy demand 10,000 times. The average annual radiation received on the earth's surface per square metre varies from 1,000 to 2,000 KWH. According to the data of the International Energy Agency, the installation of solar photovoltaic systems in 4% of the world's deserts is sufficient to meet the global energy demand. Solar photovoltaic (PV) has a vast space for development, and its potential is enormous. 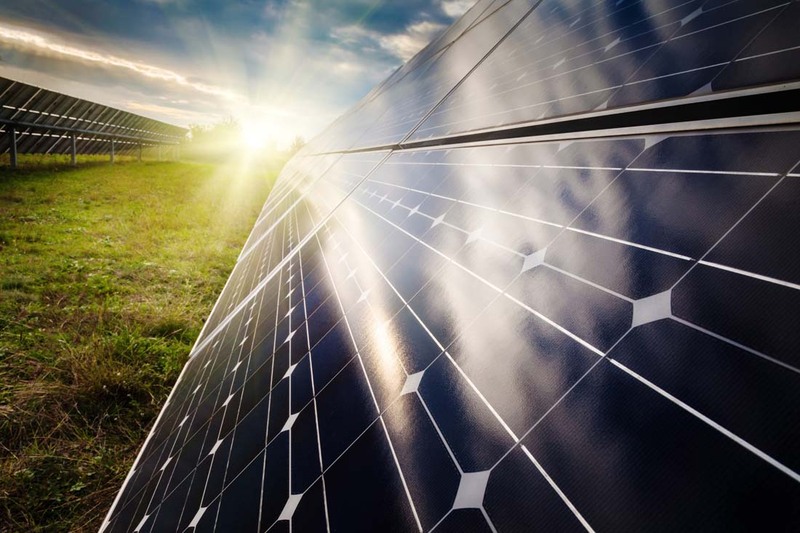 According to preliminary statistics, the market potential of photovoltaic power generation in China is more than 3 trillion kW only by using existing buildings. In addition, the broad market potential of photovoltaic power generation in Gobi in Western China is more than billions of kW. 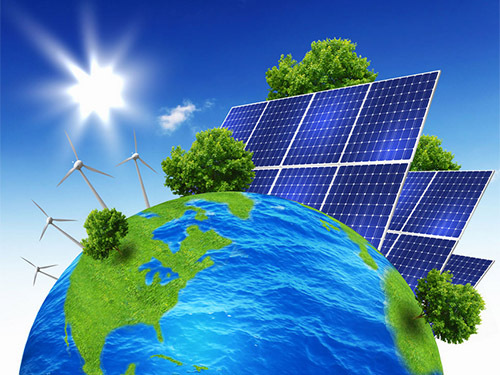 With the technological progress and large-scale application of photovoltaic power generation, the cost of photovoltaic power generation will be reduced, and it will become a more competitive energy supply mode gradually. From supplementary energy to alternative energy, it is hoped that it will become the dominant energy in the future.